The variable frequency drive slip compensation is activated during the guided commissioning. 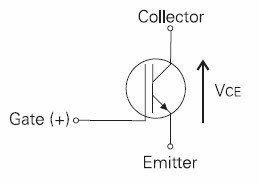 The Stator Resistance is required to ensure a correct function and is measured during the guided commissioning. If no guided commissioning is executed, the slip compensation can be activated manually. 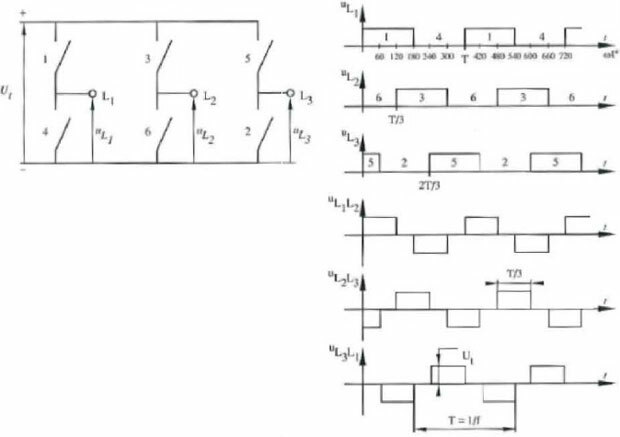 In these cases, enter the VFD value for the Stator Resistance manually according to the motor data sheet. The variable frequency drive control behavior of the slip compensation can only be optimized via the parameters in the case of specific applications. The VFD parameter Amplification determines the correction of the speed and the effect of the slip compensation proportionally to the change of load. Parameter Max. Slip Ramp defines the maximum frequency change per second in order to avoid an overload in the case of a load change. The VFD parameter Frequency Lower Limit determines the frequency as from which the slip compensation becomes active. Via a load-dependent speed control, the current limit value controller ensures that the VFD system is not overloaded. This is extended by the intelligent current limits described in the previous chapter. The current limit value controller reduces the load on the VFD, e.g. during acceleration, by stopping the acceleration ramp. The switch-off of the variable frequency drive which happens when the acceleration ramps have been set at an excessive gradient is thus prevented. Change parameter Current Limit with a big step, analyze the changes in the Scope. For a more dynamic behavior increase Amplification and/or decrease Integral Time. For a less dynamic behavior decrease Amplification and/or increase Integral Time. 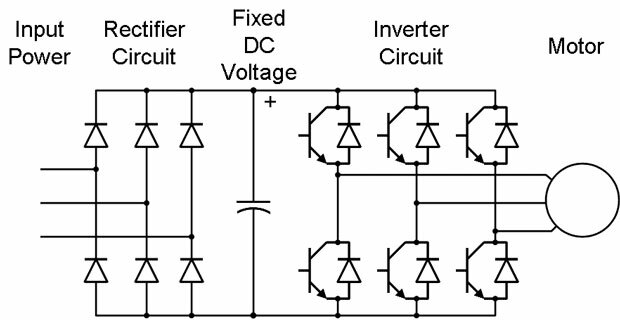 If the VFD current set via parameter Current Limit is exceeded, the activated current limit value controller will reduce the output frequency until the current limit is no longer exceeded. The output frequency is reduced as a maximum to the frequency set by the parameter Frequency Limit. If the current value drops below the variable frequency drive Current Limit, the output frequency is raised back to the reference value. If the VFD current set via parameter Current Limit is exceeded, the activated current limit value controller will increase the VFD output frequency until the current limit is no longer exceeded. 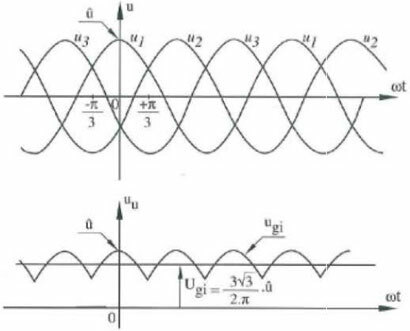 The output frequency is increased, as a maximum, to the set Maximum Frequency. If the current is below the variable frequency drive Current Limit, the output frequency is reduced to the required reference value again.